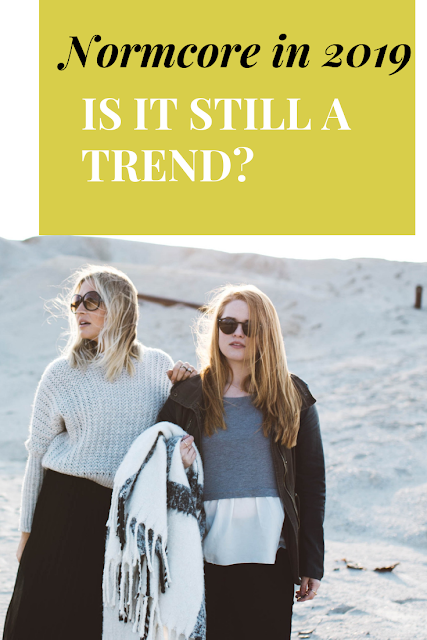 When Tara Met Blog: Normcore in 2019: Is It Still a Trend? Normcore in 2019: Is It Still a Trend? Normcore is a style of dressing that involves the deliberate choice of unremarkable or unfashionable casual clothes. For those who hate normcore’s hold on the fashion world and beyond, bad news: it’s here to stay. 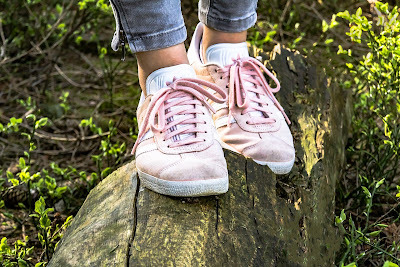 As consumers try to move away from the fast-fashion market, they’re looking for more sustainable wardrobe pieces that will last season after season. While many fashion lovers won’t be sticking to this trend, you’ll likely still see it around. But what is normcore, and how will it be followed in 2019? 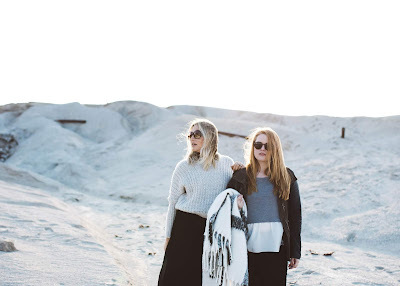 For those who are new to normcore, the trend is all about being casual and comfortable. Fundamentally, normcore is not really fashion-forward or much of a trend: it’s basically an anti-fashion statement. It draws inspiration from the looks of “everyday” people, the styles of the ‘90s (more Seinfeld than Kate Moss), and even certain groups of people like poker players. For example, their fashion statements typically include tracksuits, jeans, polos, sneakers, hoodies, sports jerseys, and baseball caps. Over the years, normcore has evolved, producing other trends such as athleisure and menocore. Some fashionistas are even mixing the normcore trend with high fashion items or the latest seasonal trend for a new twist. But will these interpretations continue into 2019? 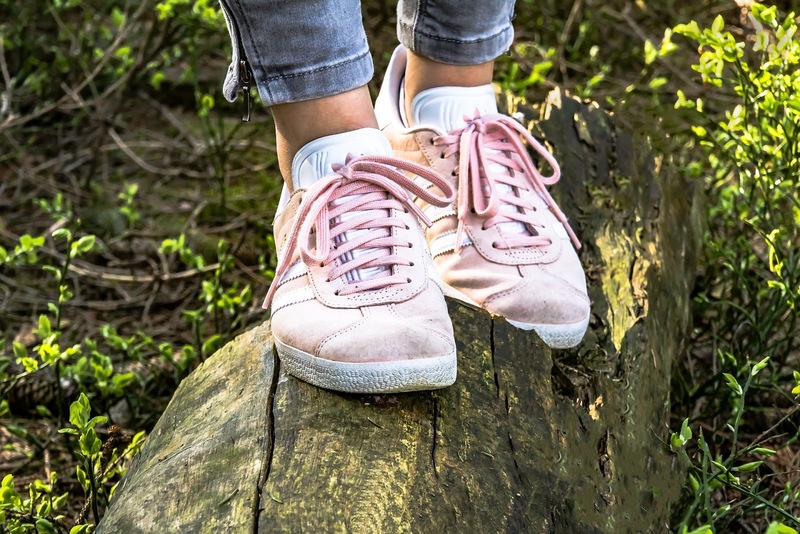 So far, sneakers, athletic clothing, and jeans are the most popular elements of normcore this year. But polos and rugby shirts — staples of normcore — are expected to come back in a huge way in 2019, so you’ll be right on trend. To show off this style in the normcore way, pick up a polo or rugby shirt in a larger size and pair it with some boyfriend jeans or track pants (for a hint of athleisure). Menswear-inspired looks are also still trending this year. To take on this trend in a normcore fashion, try out some fitted (but not skinny) jeans with an oversized blazer, or some slacks and a sweater. Although no longer strictly normcore, the latest trend in the fashion world is to mix elements of normcore and high fashion. To get a hold on this style, think of mixing comfortable elements with more “uncomfortable” elements of your wardrobe. For example, you might wear loose-fitted Levi’s with a sweatshirt, a statement heel, and a handbag in the style of the season’s current It bag. Or, maybe you’ll opt for a structured blazer, boyfriend jeans, a t-shirt, and sneakers. "Normcore is an especially tricky style to master because it's so, well, bland." Normcore doesn’t have to be unflattering. You don’t have to wear baggy or bulky clothes. Choose items, cuts, and fabrics that are flattering to your body shape. If you hate mom jeans, opt for bootcut jeans in a different material or wash. Think the dad-sneaker trend is ugly? Skip it in favor of a style that’s more flattering, like an all-white style from Adidas. But the most important takeaway from the normcore trend is to wear what’s comfortable for you. Let me try it out. I just hope my friends accept my new looks.